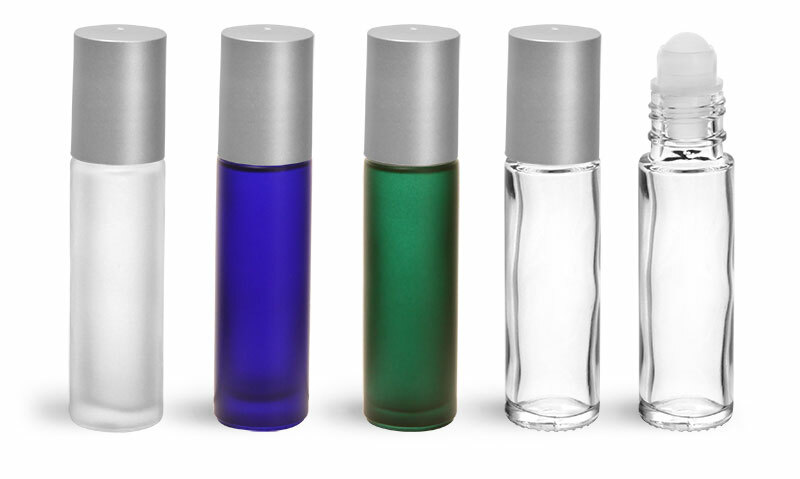 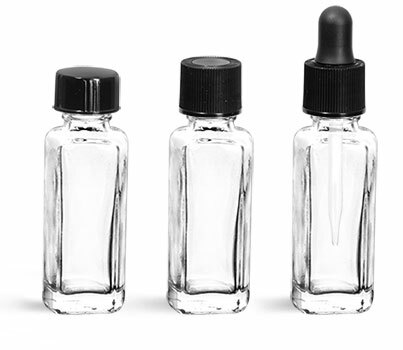 Try using our 4 ml glass atomizers for your high-end amenity line. 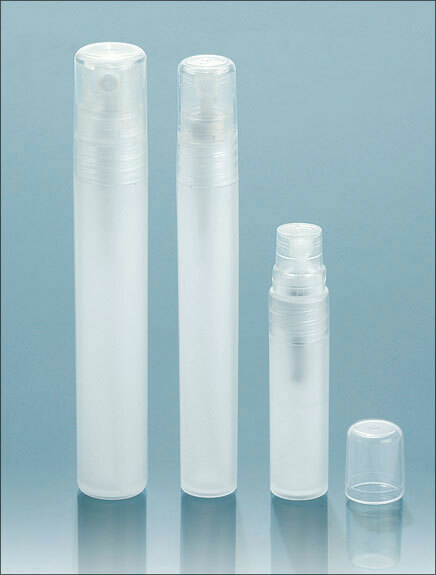 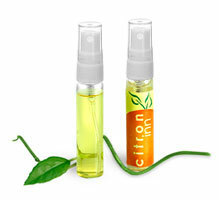 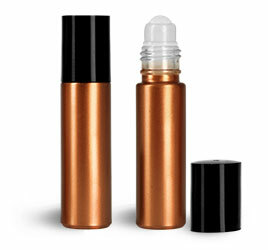 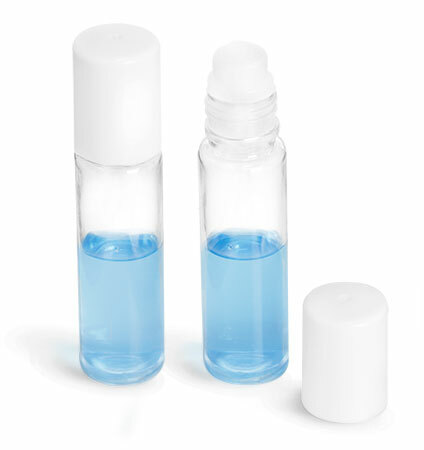 The glass vial will give an elegant look to a variety of products from cologne to breath freshener. 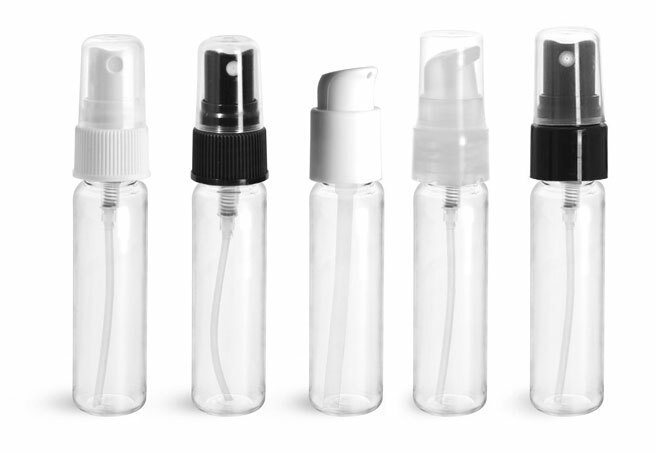 Top things off with a stylish label and you're well on your way to giving your guests an experience they won't soon forget!